The 2016 Learning Environments Australasia awards were announced at the Melbourne Town Hall on Tuesday 31st May. Over 95 entries were received. The Awards program is more than recognition of excellence in learning spaces. 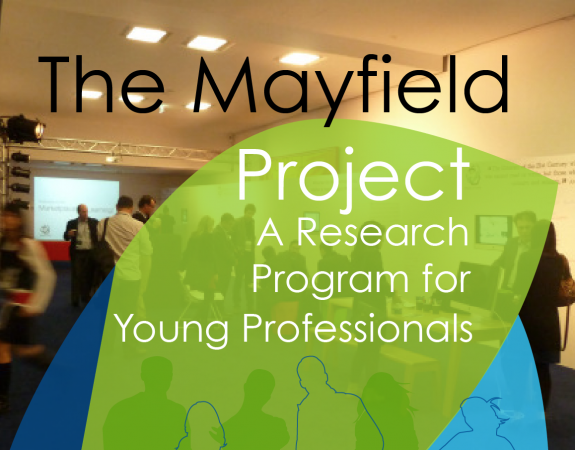 It offers members an opportunity to showcase their projects through the online gallery and to share ideas and outcomes. The submission prompts reflection from designers, managers and educators alike that often extends beyond the Awards program, and can directly influence the use and engagement of the learning spaces provided. Similar reflection occurs for the judges as well. 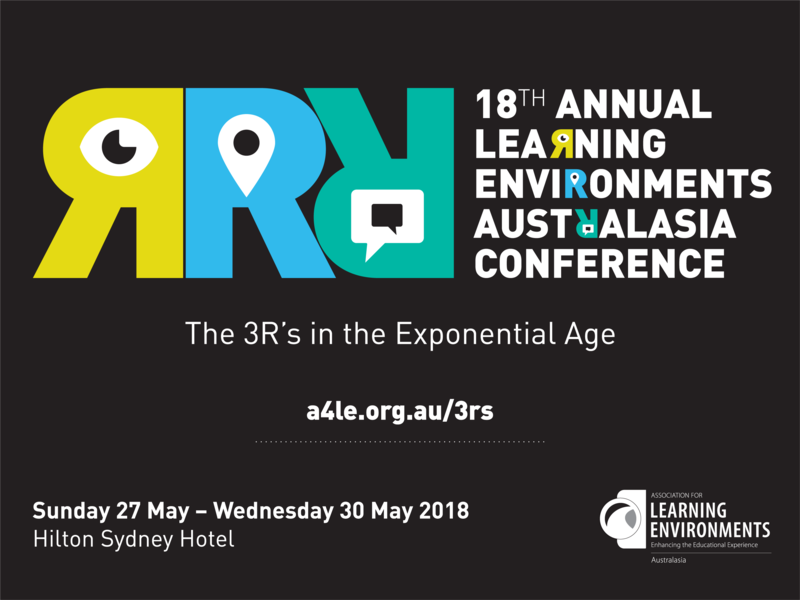 The juries comprise a cross section of the Learning Environments membership and for those involved, assessing their peers endeavours can involve robust discussions that may challenge preconceptions and current practices across disciplines. The jury process reflects that fact the Awards program extends beyond facility design - in addressing issues such as user engagement and learning outcomes, expertise from all sectors is required. Just as the Awards program needs entrants, the juries are also an integral part of the peer review process. As the number of entries in the program continues to increase, so to must the number of jurors. Those members who may not have a project eligible for entry are encouraged to consider nominating as juror. The Awards not only reflects our focus on the design and use of engaging and innovative learning spaces and programs, but also supports the questioning and challenging of our current practices, to ensure the continual improvement and excellence we strive for. We encourage you to browse through our winners, commendations and entrants.